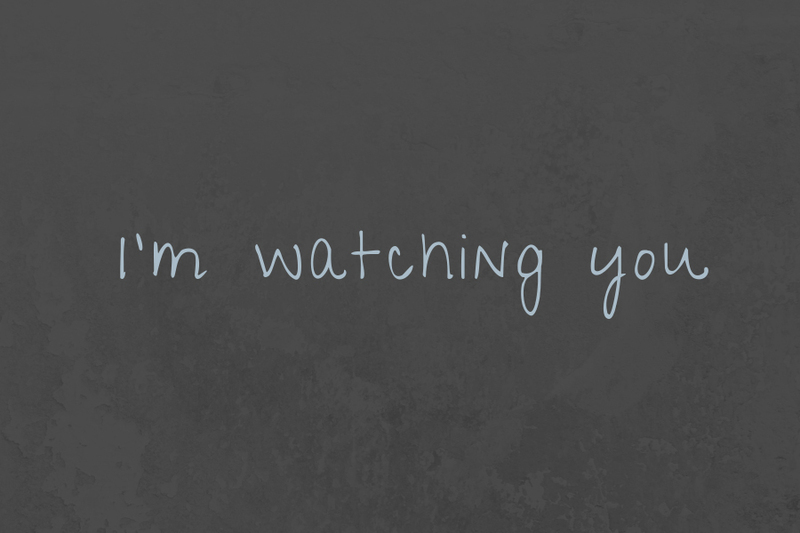 This week is National Stalking Awareness Week – an important week that helps shine a light on the blight that stalking and harassment brings to too many lives. This is vulnerability and risk that I and other PCCs have worked to mitigate, putting in place measures that protect and support victims. When people hear the word stalking, they often think of a stranger lurking in the shadows or a delusional fan following a celebrity. But stalking encompasses a whole range of behaviour, from regularly sending gifts or making unwanted or malicious communication, to damaging property and physical or sexual assault. If the behaviour is persistent and clearly unwanted, and causes fear, distress or anxiety, then it is stalking. It’s not hard to see how being a victim of stalking takes its toll. Depression, anxiety, sleep disturbance and post-traumatic stress disorder are all common side effects of stalking, which is why the National Stalking Consortium has now called for the urgent development and distribution of guidelines for healthcare professionals who work with stalking victims. It’s essential that victims can access support services that help them cope with the psychological distress stalking can cause. In Hampshire, we have pioneered a victim-centred approach that does just that. Since 2012, in Hampshire, a Stalking Partnership has been developing closer collaboration between the various agencies. This started with the creation of a Stalking Clinic and is now being further developed through a national Multi Agency Stalking Intervention Programme, Recolo. Our Stalking Clinic provides victims of stalking with an independent stalking advocate, someone who can give them specialist, ongoing support. These advocates work closely with the victim and their families providing them with advice, safety planning and guidance through the criminal justice process and beyond. They speak up for victims and make sure their voice is heard. This personalised support ensures that the safety of the victim is prioritised and provides support, advice and safety planning to victims of stalking as they go through the criminal justice process, as well as afterwards, and makes sure that the voice of the victim is heard. The Recolo project is one of three pilot projects across England which is being funded through the Home Office Police Transformation Fund to develop mental health interventions for Stalkers. It builds on the Stalking Clinic model by developing a programme of therapeutic treatment for stalkers, to which the Clinic can refer perpetrators. Is run by a multidisciplinary team of a psychiatrist, a clinical psychologist, a forensic psychologist, an occupational therapist, and a support worker. Today my colleague from Sussex, Katy Bourne, is also highlighting the role of courts and policing through a report she commissioned to examine her efforts in her area to focus on the harm created by stalking. The national recommendations from this report highlight the need to put additional focus on this particular area of policing, and I will continue to work closely with the Chief Constable to ensure Hampshire Constabulary is following national best practice. However, the issue of stalking needs to be looked at in a much wider context, with other services, including health, recognising the signs much better and providing appropriate support. I am reassured that we are achieving some important success, supported by the Suzy Lamplugh Trust, and I pay credit to all our partners who deliver services to protect, support and advise victims of stalking. The Hampshire Stalking Clinic is recognised nationally as best practice and has been replicated in other areas. As the central government funding is currently time limited, I am now convening discussions with commissioning partners to ensure the future viability of the project. I am determined to do all I can to prevent the devastating impact stalking has on people’s lives and ensure that victims not only receive the best possible service from the police, but also the advice and support they need to help them through their ordeal.